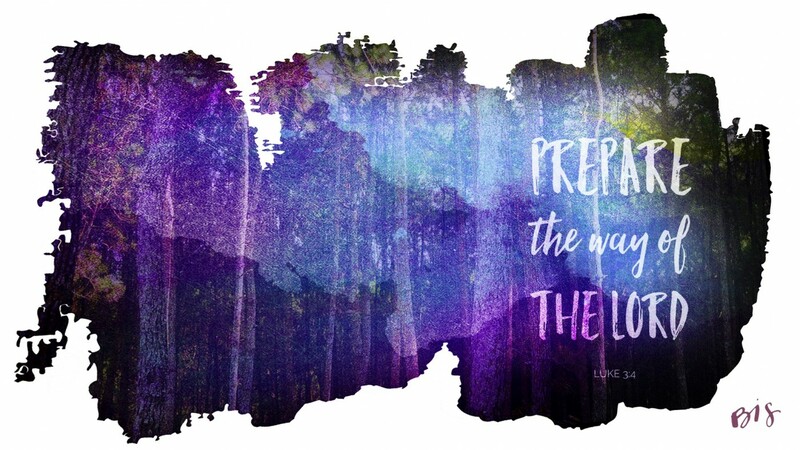 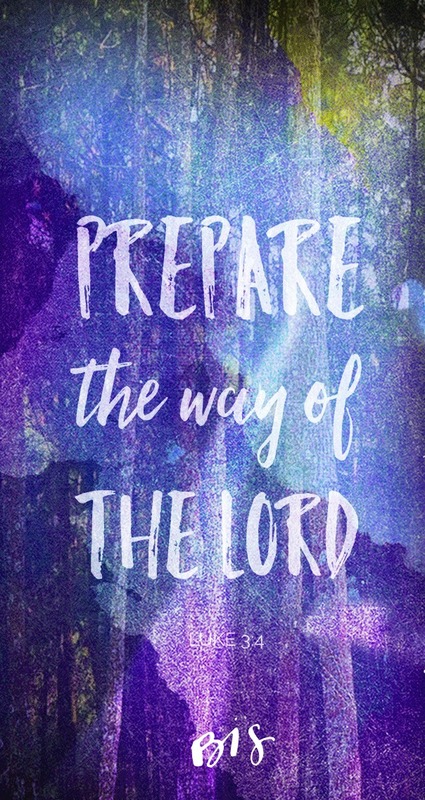 So far it has been a beautiful week of preparing the way during this advent season. 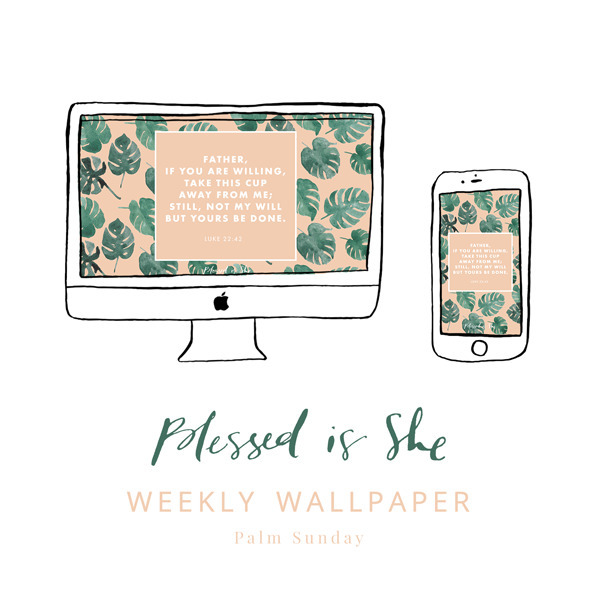 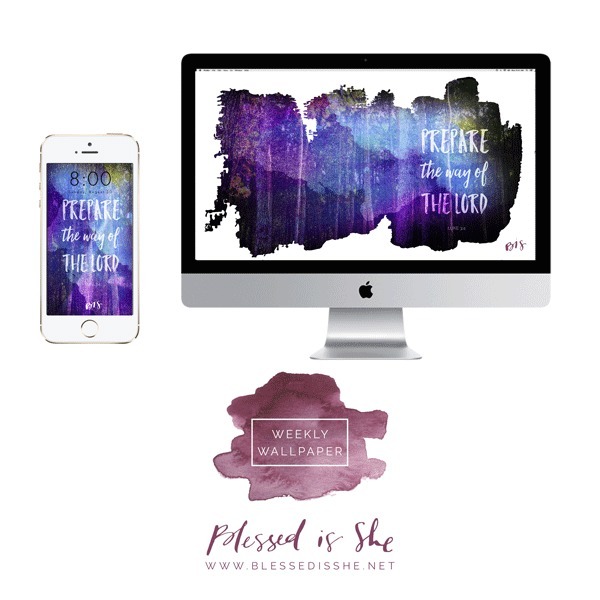 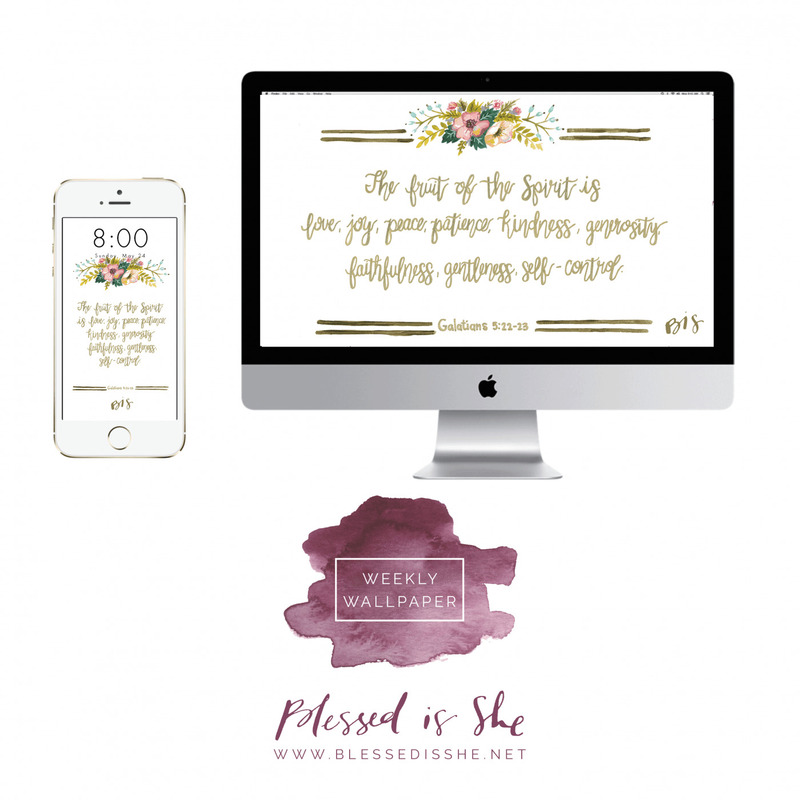 For another special reminder, download this free wallpaper made by Erin of Erin McKenna Nowak Designs and Illustrations for your phone and desktop. 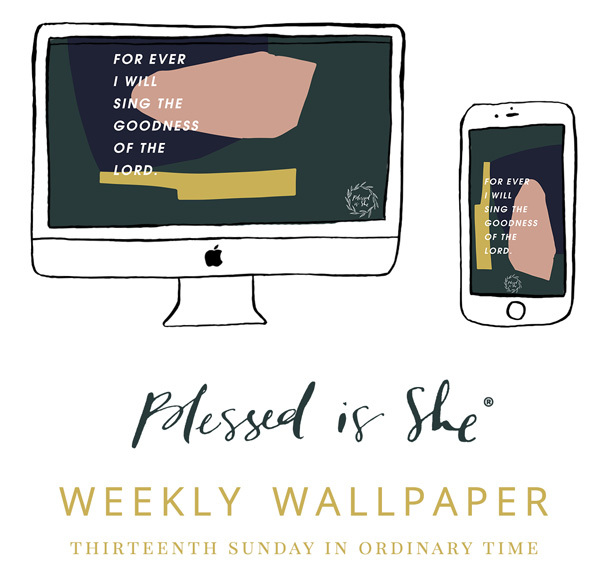 You can also a version that is ready for print in our shop!